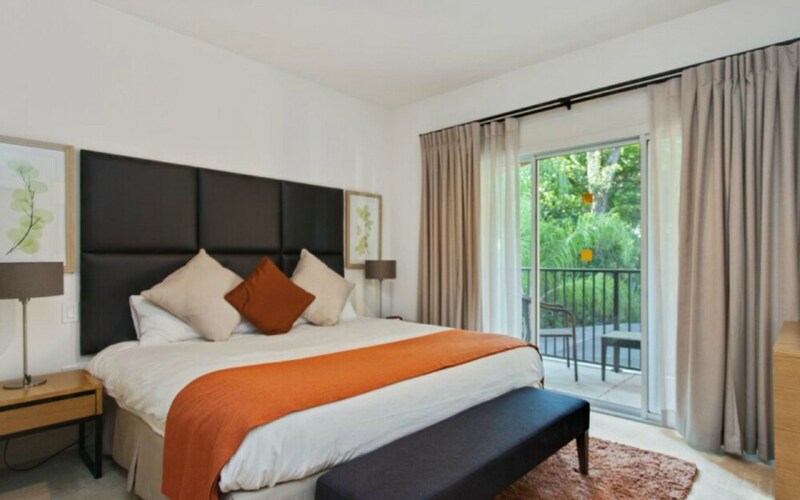 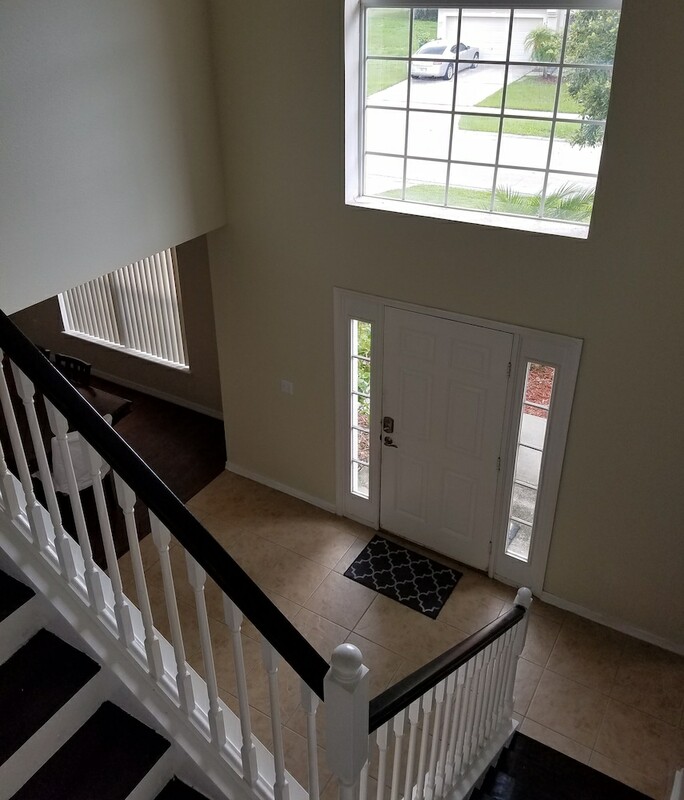 Vacation homes and condos in Orlando are ideal for travelling groups who want to enjoy the comforts of staying in a home during their holiday. 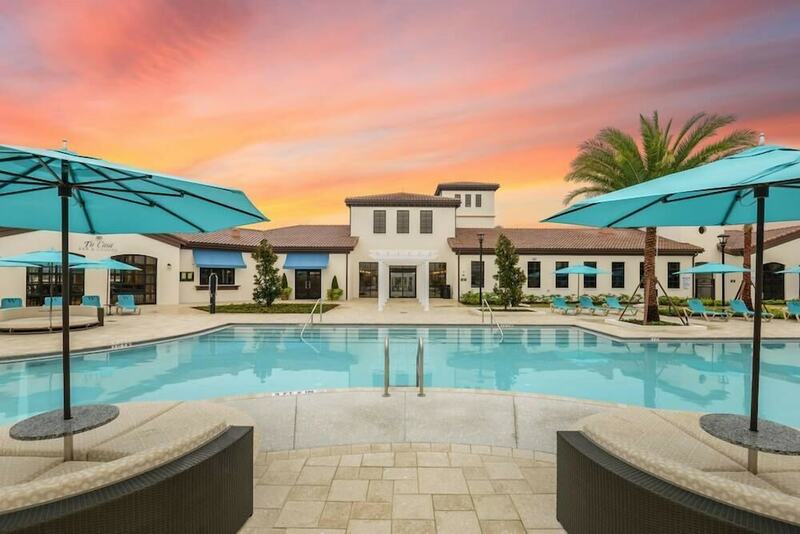 Great for those with children, these accommodation options are set near Orlando’s most prominent districts, massive theme parks and shopping centres, including Orlando Premium Outlets, International Drive, Universal CityWalk, Disney's Hollywood Studios®, and Downtown Orlando. 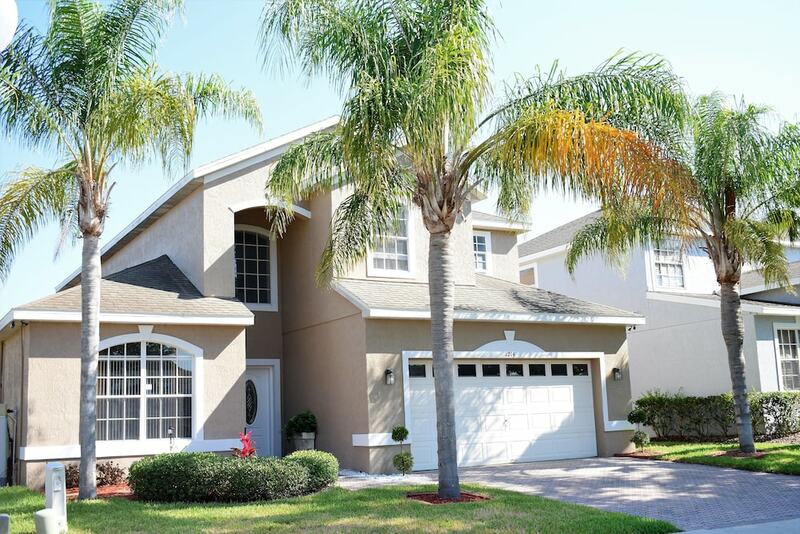 Orlando vacation homes and condos come in all sizes and can comprise up to 7 individually decorated bedrooms, flat-screen TVs with cable channels, private bathrooms, a full-sized kitchen and living room, outdoor swimming pool, games rooms, and even a barbecue grill – great for extended families enjoying a vacation.